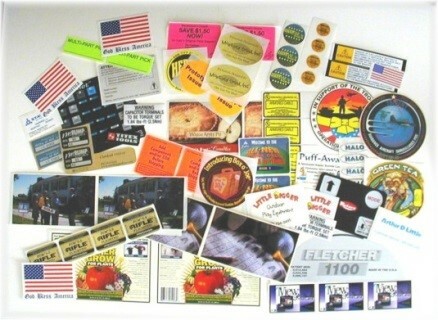 We offer prime custom labels, flexographic roll labels, flexograpghic sheet-fed labels & tags, multiple-web flexographic constructions, combination printed labels (litho, UV flexo, rotary screen/hot stamp) lithographic sheet-fed labels, as well as pre-printed labels, such as Arrow labels, Fragile labels, Rush labels, Delicate Instruments, Glass/Liquid labels, Special Handling. 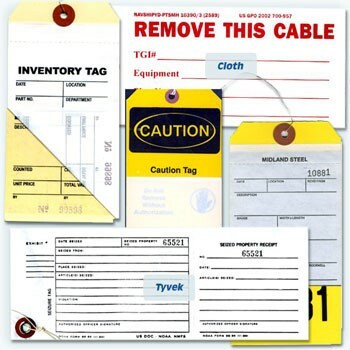 In addition we offer bilingual and production labels, pallet corner labels, pallet protection labels, Made-in-the-USA labels, shipping labels, anti-static labels, ORM-D labels, Hazardous Waste labels, International Safe-Handling labels, Subsidiary Risk labels, pre-printed D.O.T. 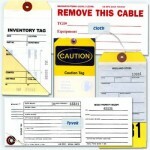 and inventory labels to name a few. 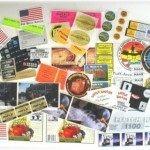 We also specialize in extremely high temperature labels, service parts labels, specialty bar code labels, subsurface printed labels, auto/truck interior & exterior labels for the automotive industry. 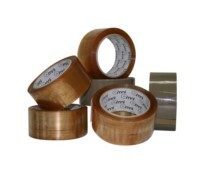 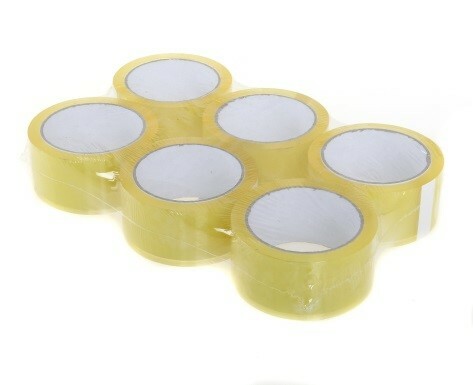 Our tapes offering is as vast with standard or custom packaging tapes in clear or colors options. 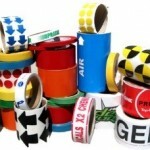 Our tapes solutions may be printed and made to your specified size, color and messaging. 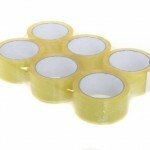 We truly like to solve packaging challenges and problems for our customers. 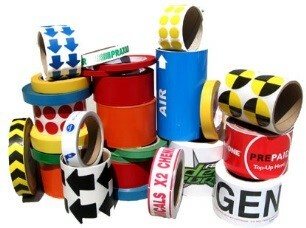 Our tapes are not just for packaging. 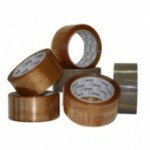 Their are lots of various unique uses for it including fastening, reinforcing and decorating, just to mention a few.